Ceramic coffee mugs available in black or white and two sizes: 11 and 15 oz. Dishwasher safe however for maximum life of the imaged product, we recommend hand washing. 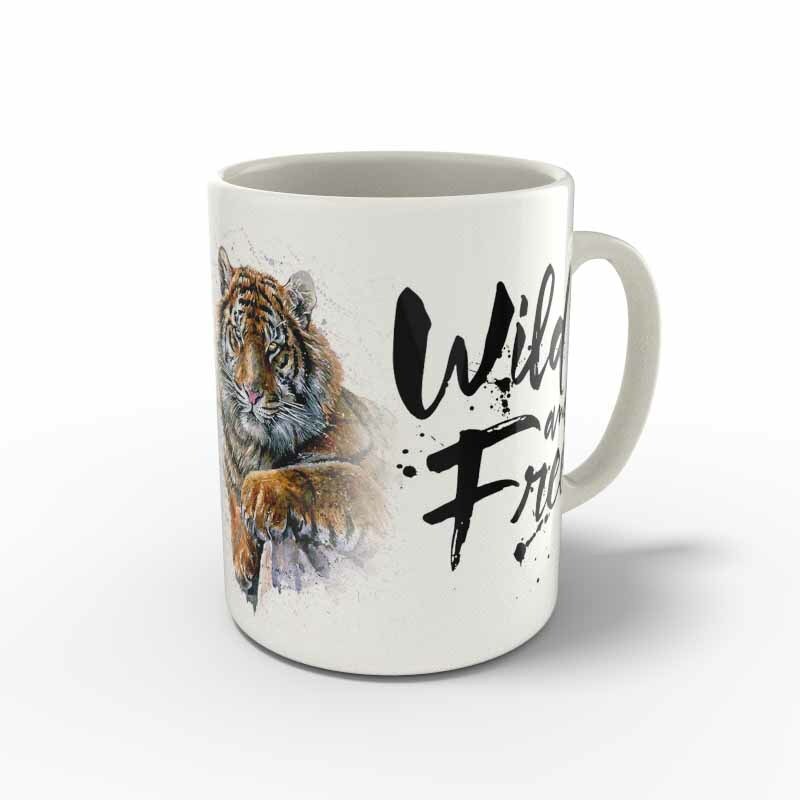 Recommended Image Dimensions: 8.2 x 3.5"
11 oz white ceramic coffee or tea mug mug in which you can have your art or photo printed on. Microwave and Dishwasher Safe, for maximum life of the imaged product, we recommend hand washing. Recommended Image Dimensions: 7.75 x 3.75"
11 oz black ceramic coffee or tea mug mug in which you can have your art or photo printed on. Microwave and Dishwasher Safe, for maximum life of the imaged product, we recommend hand washing. Recommended Image Dimensions: 8.2 x 3.75"
Recommended Image Dimensions: 8.05 x 4.05"
15 oz white ceramic coffee or tea mug mug in which you can have your art or photo printed on. Microwave and Dishwasher Safe, for maximum life of the imaged product, we recommend hand washing. 15 oz black ceramic coffee or tea mug mug in which you can have your art or photo printed on. Microwave and Dishwasher Safe, for maximum life of the imaged product, we recommend hand washing. Recommended Image Dimensions: 8.05 x 4.13"